This session was a difficult one for me, although an honor, to be able to bless these little girls with precious keepsakes. Matt was a longtime friend and colleague who took his life. It feels surreal the amount of loss our community has suffered and how personally touched I've been by so many of these brave co-workers who have passed. You see, my job as an ED Trauma nurse is stressful and intense but often sad, yet rewarding. My job as a photographer involves way more smiles, appreciation, and blessings. I have a great balance of support and a creative outlet to share with the community. Throughout the session we held it together and smiled through. We talked about their daddy and how he was probably giggling at us dressing in his clothes. These girls do have a wonderful support system and very strong mommy holding it all together. Sensory details from horrible experiences can live with first responders for a lifetime, triggering emotional responses at least expected times. The smell from a backyard grill, for example, could bring to mind a recent call in which someone died. Any first responder might experience emotional swings based on the triggers without even recognizing it happening. Talking about things we've seen on the job while hanging out and bonding with our co-workers does help but social settings don't always permit first responders to take time to process the emotions. These emotions can be tramped down or ignored, building up over time. The first responder might shut down emotionally or develop " compassion fatigue." That can wear down a person's ability to relate to others or communicate, which can in turn cause a downward spiral in their relationships. Child deaths are some the most troubling calls, followed by the deaths of co-workers. The emotional bond of someone knowing what your feeling without even saying it is a sort of "first responder" bond. Attention is often given to PTSD in the immediate aftermath of a high-profile incident, but tragically is witnessed daily by our first responders on the front lines. Please, if your reading this blog and you've had or are having feelings of wanting to just give up, I encourage you to reach out to someone. There are resources for you to seek help. Friends and family NEED you to continue the fight. We were swooning when Brian, Brayden, and Brandon came to visit us in the studio! These little fighters were born very strong at a little over 4 pounds each ! They were ready to take on the world with all of their might! Their sleepy smiles melted our hearts! The proud parents are originally from Ghana, so West Africa roots were near and dear to our hearts. 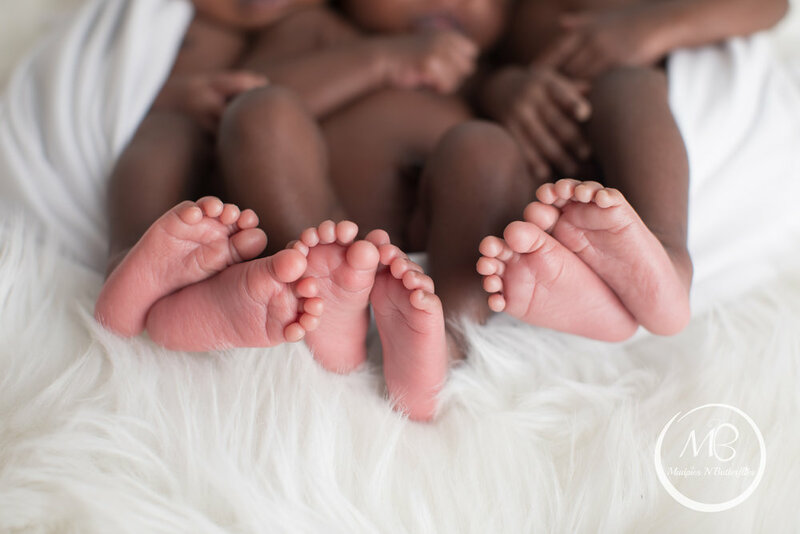 We feel honored to capture these precious little boys and we are excited to watch them grow. Liz and Jeff are expecting baby number two and it's a BOY! We were blessed to be able to capture her first bump session a few years ago with their daughter, Ava, and were just as excited to capture her second bump. Liz looked absolutely stunning as she was surrounded by all of the beautiful blossoms. We fell in love with Hannah and her 3 protectors (aka brothers) from the day they stepped foot in our studio many years ago! Their silly personalities made us laugh and the love they had for their baby sister, melted our hearts. 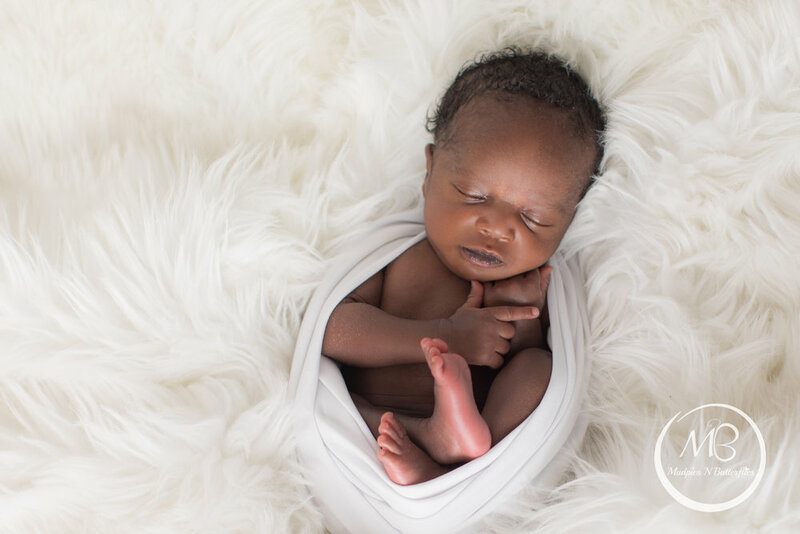 We have been lucky enough to capture all of these kiddos milestones from the time they were newborns. We were thrilled when Hannah came back for her 6 month session! Now she is developing her own little personality and her smile is infectious! 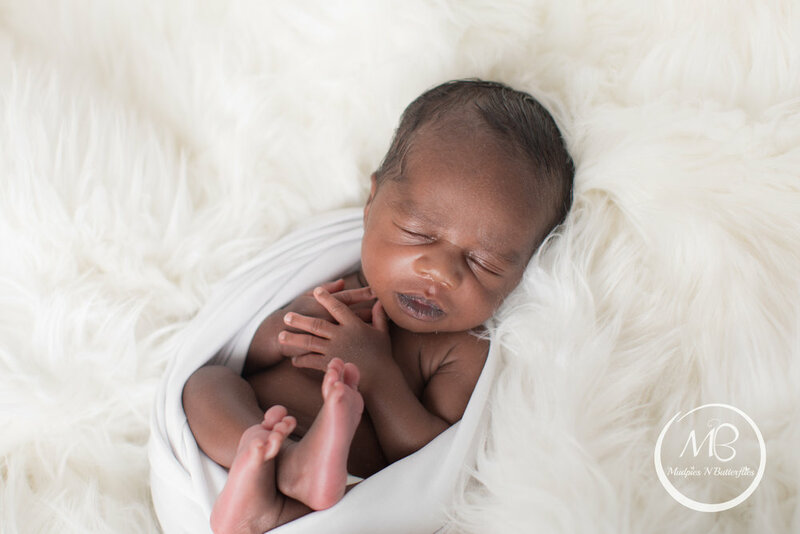 We cannot wait to continue to watch this sweet little girl grow!